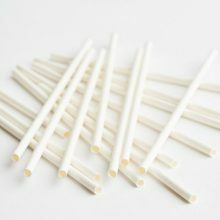 Sticks are essential for making cookie pops, cake pops, marshmallow pops and other fun party treats on a stick! 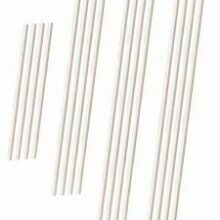 For cookie pops, make sure you select from the cookie sticks as these are thicker and sturdier for holding the weight of a cookie and tolerating baking. 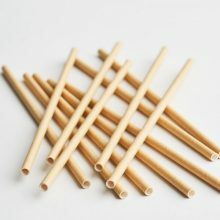 Lollipop sticks are not designed to be used in an oven. 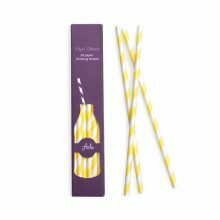 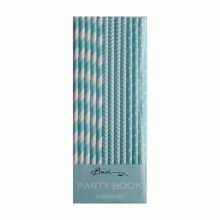 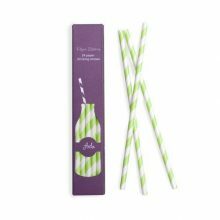 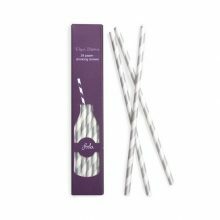 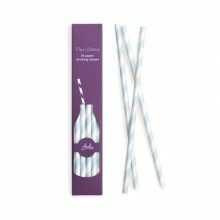 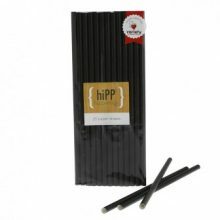 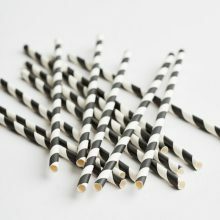 Another fun option are our strong USA branded paper straws which work really well for marshmallow pops. 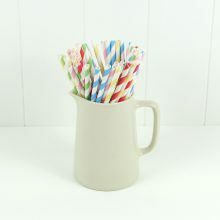 For cake pops, the end of the straw could be coated in a little melted chocolate prior to being pushed into the pop to avoid soggy straws later.